The 2014 World Series ended with the seventh game victory of the San Francisco Giants over the Kansas City Royals. Although it seemed the Giants had lost their momentum coming off of two straight wins in San Francisco's AT&T Park, being defeated by the Royals at the Kauffman Stadium with game six was an agonizing 10-0 Royal victory. Yordano Ventura had seven shutout innings that crushed the unwelcome visitors. After the Giants won Game 4 and Game 5, their feeling of supreme confidence worked against them. On Tuesday night the Royals of Kansas City defeated the Giants of San Francisco in a 10-0 game with the largest victory margin since 1985. 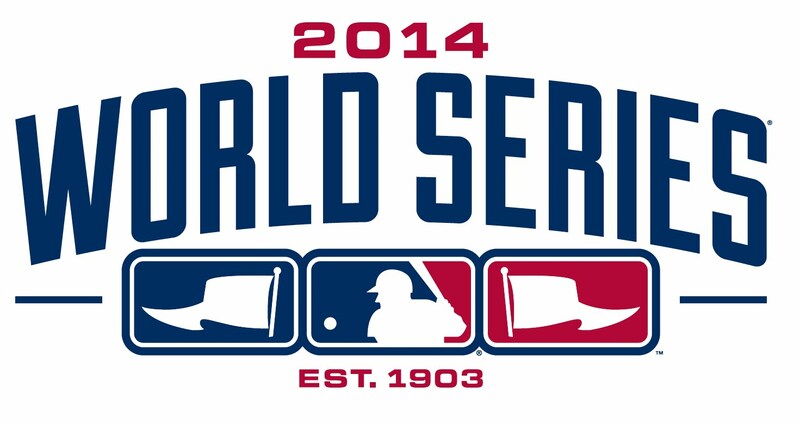 However, on Wednesday night, the 36th decisive Game 7 in the World Series history took place at Kauffman Stadium. The Giants ended the 2014 World Series with a great victory that gave them the chance to win their third title in five years. In the fourth inning, the designated hitter of the San Francisco Giants, Michael Morse, had a RBI single against the Kansas City Royals for the lead and what would be the final run scored in the game. After the Royals seemed to be ready for a victory in this memorable season, the baseball odds were against them in this historical game 7. Their pitcher had a good year during both the regular and off-season. But the San Francisco Giants pitcher Madison Bumgarner would prove a key player in finishing off the Royals. After very little rest the 25-year-old left-hander kept Kansas City from scoring for five innings, the San Francisco Giants would win the final game with a 3-2 victory. These two wildcard teams played well, and provided one of the most exciting World Series this century so far. To say that it could have gone either way, and both teams fought hard, would be an understatement. With big wins on both sides, and a final close bout down to the bottom of the ninth, this series made many excited about the game of baseball once again.